A fungus linked to dandruff in the hair may worsen intestinal disorders such as inflammatory bowel disease (IBD) in patients with a certain genetic makeup, new research has found, report Hindustan Times. Malassezia restricta yeasts found in oily skin and scalp follicles are linked to several skin conditions. These microscopic fungi also often end up in the gut. 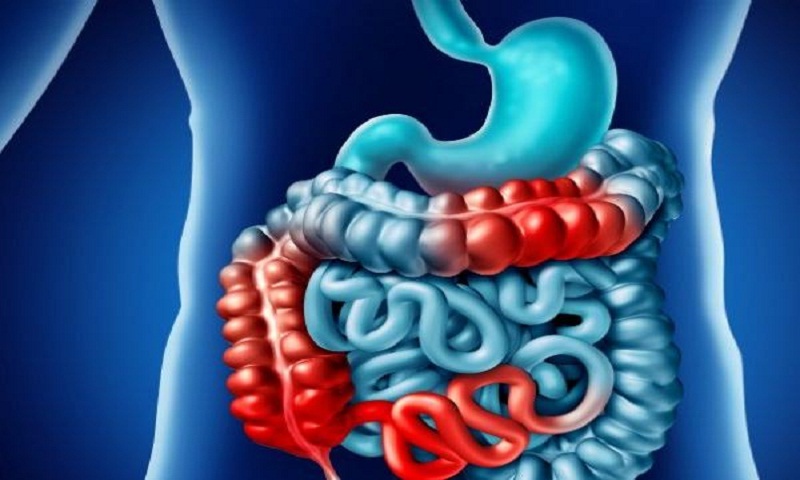 In particular, M. restricta was elevated in Crohn’s patients carrying a genetic variation known as the IBD CARD9 risk allele, according to the study published in the journal Cell Host &amp; Microbe. Crohn’s disease is a type of IBD that causes inflammation of the digestive tract, leading to abdominal pain, diarrohea, fatigue, weight loss and malnutrition. “We were surprised to find that Malassezia restrica was more common on intestinal tissue surfaces in Crohn’s disease patients than in healthy people,” said study co-author David Underhill from the Cedars-Sinai Medical Center in Los Angeles. “Further, the presence of Malassezia was linked to a common variation in a gene known to be important for immunity to fungi - a genetic signature more common in patients with Crohn’s disease than the healthy population,” Underhill said. IBD is characterised by changes in immune responses to the intestinal microbiome. While most studies on the microbiome focus on bacteria, Underhill’s team investigates the fungi’s presence and its potential role in intestinal disease. Changes in intestinal fungi such as M. restricta - and host responses to these fungi - may be a factor in exacerbating symptoms that contribute to disease in a subset of patients with Crohn’s disease, said co-author Jose Limon, a Cedars-Sinai research team member.